ChicExecs secured Baby Booster on Red Tricycle. 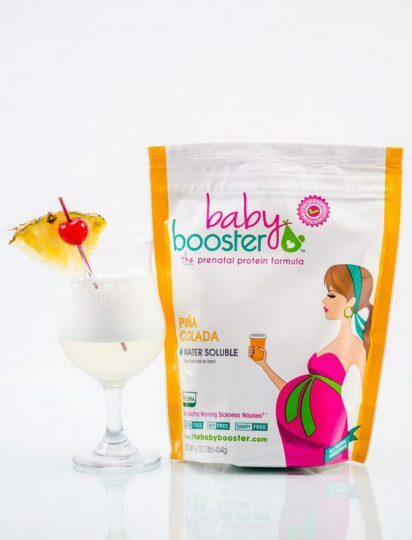 Baby Booster took the guesswork out and developed a holistic approach to prenatal nutrition. All products are 100% natural. Learn more about Baby Booster at thebabybooster.com.